Holiday at Feast Sunday 2 August! We have all the usual entertainment on Sunday and some new performers besides. Listen out for the Americana inspired rock band Fire at Will who will be at a St Luke’s followed by the intriguingly named Derek’s Vibes Duo (who even more intriguingly do ‘Nu-Free Jazz’). Did you even know this!?! It is difficult to tell because the whole event is so brilliant, but Feast runs almost entirely on volunteer goodwill, experience and time. We ALWAYS need help (especially in holiday season!) and now and then we reach out for a hand. There will be banners on all the hubs appealing for more people like YOU (pointy Kitcheneresque finger here) to get involved. It can just be for a couple of hours helping out during Feast days, right down to complex roles like website editor and merchandise coordinator. If you think you can help, please email us on hello@westnorwoodfeast.comwestnorwoodfeast.com or sign up on the day. … are having a holiday in August. 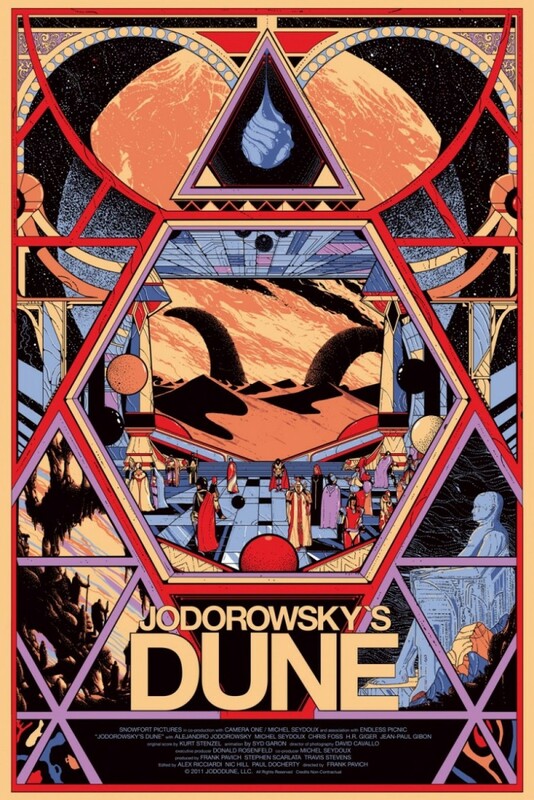 But they will be back in September with an almost world premier – a quite extraordinary film, Jodorowsky’s Dune. Here’s a trailer of what its all about. If you want to know more, pop into the Portico Gallery during Feast day or look out for Feast Film Night volunteers on a recruitment drive at Feast. 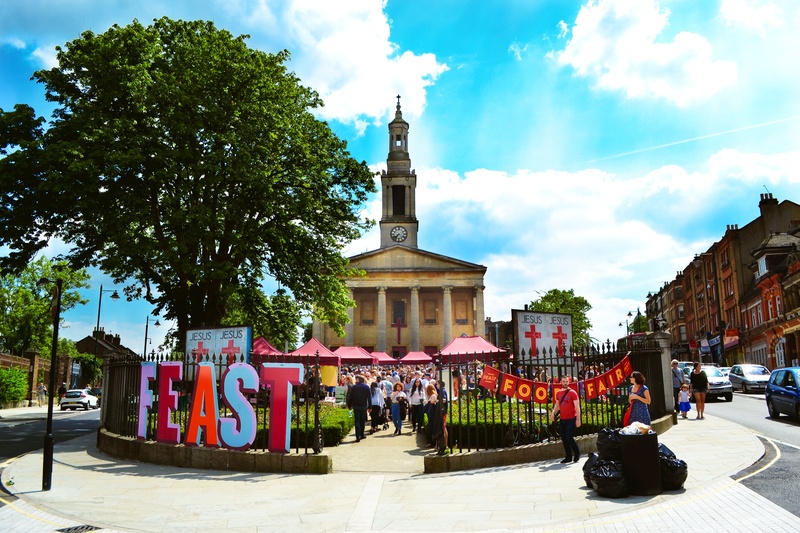 You can also like us on Facebook or check the Feast website for programme details – coming soon!